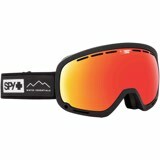 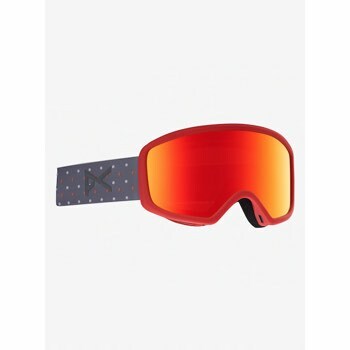 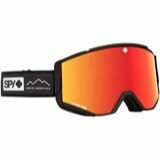 The ANON Deringer ski / snowboard Goggles are a timeless design that is always on trend. 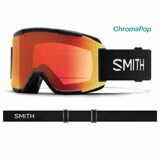 Classic shape with some extra features to make this goggle even more functional. 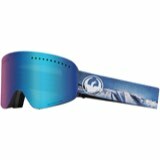 MFI(Magnetic Facemask Integration) allows an ANON MFI face mask to custom attach to the lower rim of the goggle creating a one of a kind goggle to facemark seamless system.